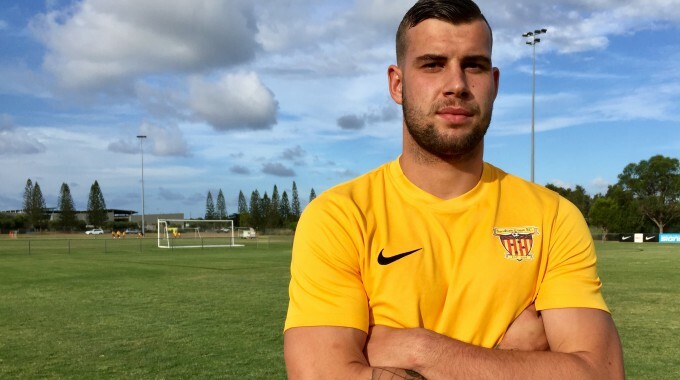 The Fire are delighted to announce that Canberra native, Daniel Linstead has signed on for 2019 NPL season. Daniel (22), is a centre back who has plied his trade the last 3 years at Hastings University in Nebraska and St’ Marys University in San Antonio, Texas. Prior to this Daniel played in the Capital NPL making 10 senior appearances for Monaro Panthers in 2015 before moving to the States for college. The Australian flew into the Sunshine Coast this week to link up with the club and slotted straight into training. The powerful centre back looks like he will me a formidable force in the NPL this year with his strength and ability on the ball. We caught up with Daniel today to get his first impressions. “Its been good, we have a young side that’s hungry to learn. The facilities and coaches have been first class and I can’t wait to get started on Sunday”. Speaking on the new signing senior coach Mitch Cattermole said “We’re really excited to have Daniel join the squad for the 2019 season. He has all the qualities we are looking for in our signings with a good technical ability along with a great attitude and a hunger to improve”. 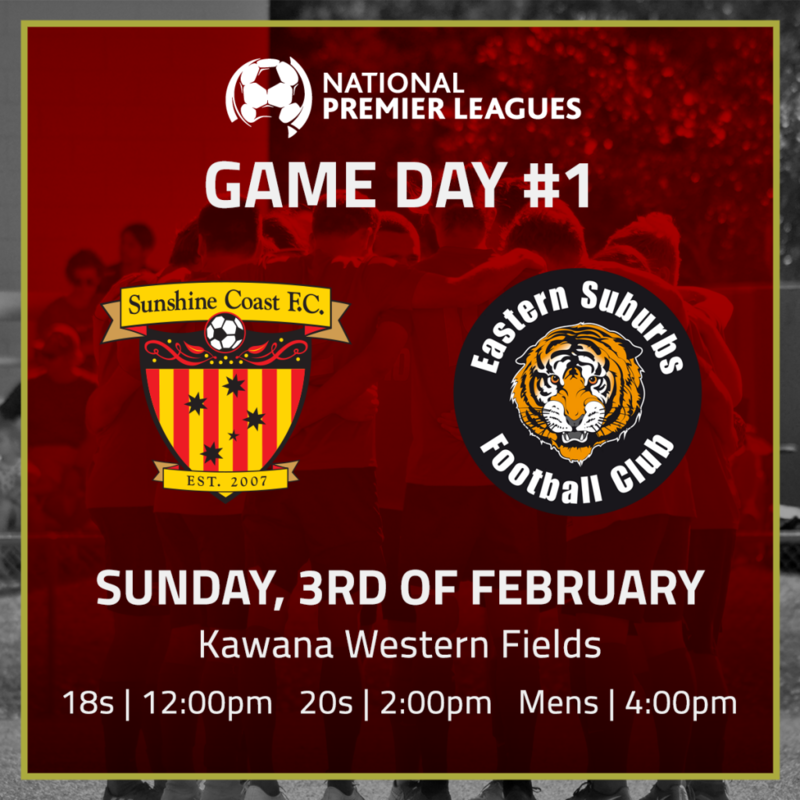 This Sunday our Senior Squads kick off their NPL season. We look forward to welcoming you all to Kawana Western Fields at 4:00pm.